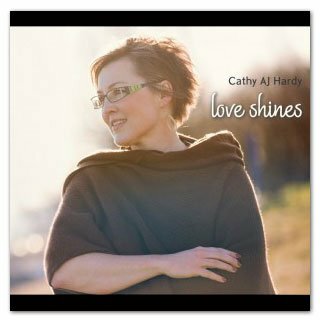 Recorded in 2008, this recording has inspirations from the community of Taizé and also original songs from Cathy AJ Hardy and Karin Dart (harpist). 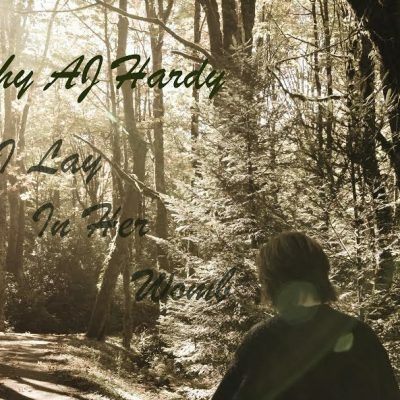 This CD was nominated for 3 Canadian Gospel Music Awards and won in the category of Inspirational Song. Trust is also available by download from iTunes. Nominated for Inspirational Album of the Year with the GMA of Canada. Recorded in 2008, this recording has inspirations from the community of Taizé and also original songs from Cathy AJ Hardy and Karin Dart (harpist). It has been played in birthing rooms, hospice, and in Physio Therapy offices. It has been played for retreats and for personal times of reflection and renewal. 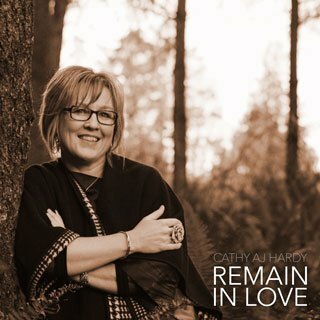 This CD was nominated for 3 Canadian Gospel Music Awards and won in the category of Inspirational Song. gemma is the name Cathy Hardy and Karin Dart gave their musical partnership. They have had a significant impact on the Fraser Valley of BC by leading Taizé Evening Prayers on a regular basis and offering other events to create sacred space through music.